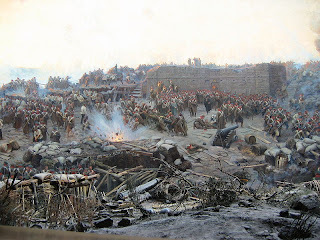 We've just completed our SOTW4 history week with the chapter on the Crimean War and since Daisy is mostly just participating as a tag-along with SOTW4 (going deeper with Bobs!) I'm making sure to include side trips for her, away from some of the topics we're reading about. So while Bobs looked at the issues surrounding the Crimean War, it was time for Daisy to have another, more indepth, look at Florence Nightingale. 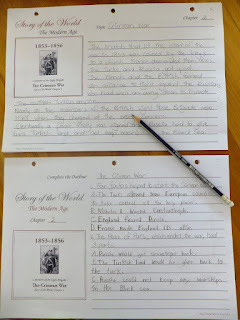 Bobs completed his SOTW4, outline notebooking page with ease. Using WWE has certainly helped him to sift through the details and get the main points down in a brief sentence - it'll be interesting to see how he goes when we get to writing from the outline portions of SOTW, activity book 4. The narration piece, shown in the photo below - along with Bobs outline, is Daisy's. During Core K and our unit on nurses we enjoyed using water colours to paint this picture of Florence . Above is Daisy's artistic efforts during Pre-K & Core K. She'll be happy to have another 'go' at that picture. 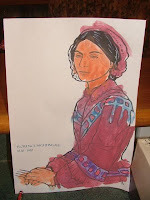 And since we're carrying on a Victorian theme - Florence Nightingale's clothing is of interest to Daisy. 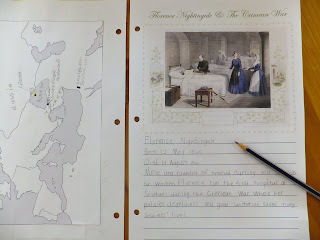 Florence Nightingale Notebooking Pages (includes lapfolds) Links repaired 05/15. Now goes to dropbox - you don't have to sign up to download the file, just close that box and then hold down the Ctrl key and click Download. 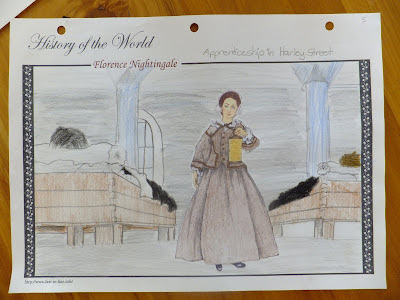 Daisy completed her Florence Nightingale Cut-n-Craft notebooking page, above, using the Florence Nightingale paper doll. Our notebooking page can be found here, over at dropbox. 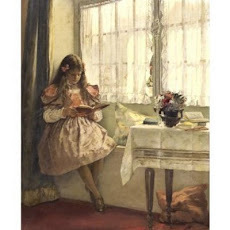 While we read aloud The Drummer Boy's Battle ~ Florence Nightingale, by Dave & Neta Jackson (*note: pre-read before giving to sensitive children!! 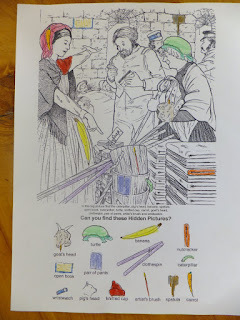 ), Daisys enjoying colouring in, picture below, a hidden picture that I stashed away in our archives folder a few year back. Sorry, the original link I had for this picture no longer works..... you can send me a note at sldownunder dot g at gmail dot com if you'd like the page. 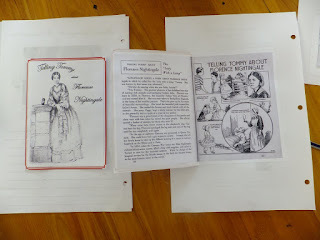 For those looking for a Florence Nightingale notebooking page, for youngers, The Notebook Fairy has two. 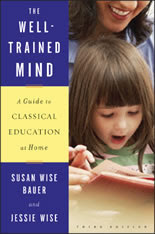 Popping this here for others: We found this pdf in our travels that may suit your children. 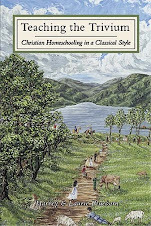 Wanted to let you know that a lot of Henty's books are currently free on Amazon. thanks so much for popping back to post that link! 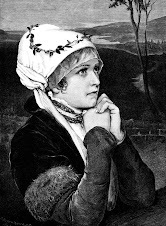 Enjoy your go through with Florence Nightingale.